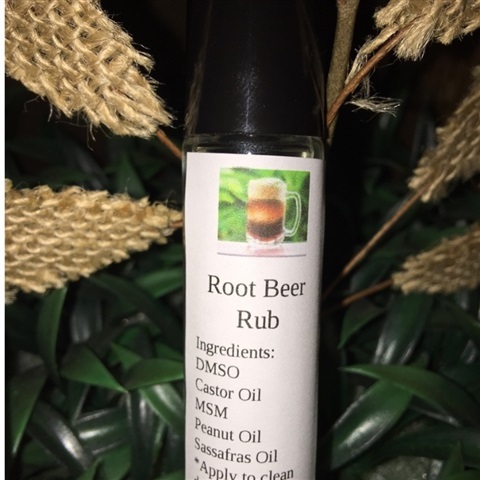 This Topical oil helps to relax muscles and reduce inflammation while relieving pain! Relaxes tight stretched tendons . Great for Pelvic Pain! 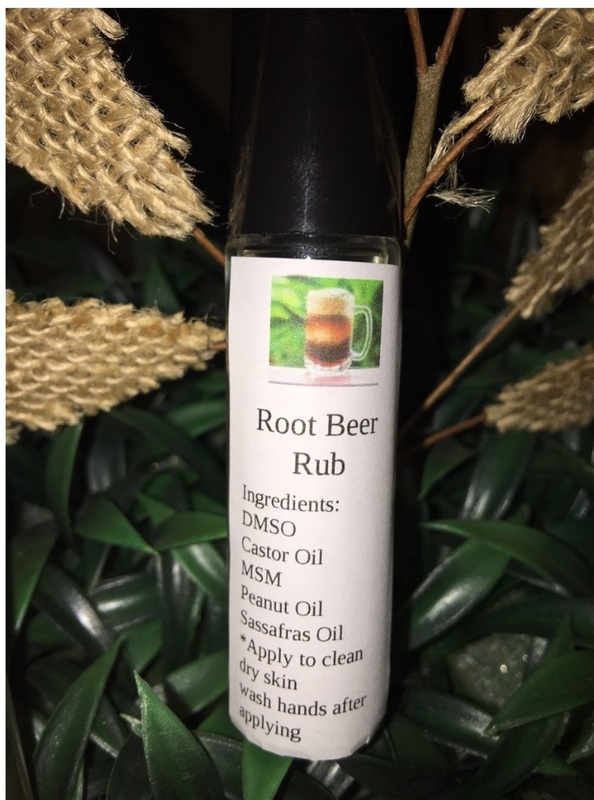 Ingredients: sassafras oil, peanut oil, castor oil , DMSO & MSM Shake well & Apply to clean dry skin. Wash hands thoroughly after applying .